especially bleaching and other chemical services. powerful chemical in salon processes, the results are simply amazing. (Olaplex #3 take home maintanence treatment 3,500yen). 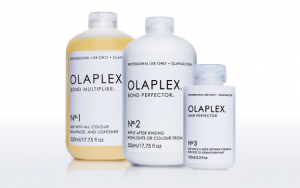 Choosing Olaplex is the kindest gift you could ever give your hair.